Paul Jenkins has been replying to comments in the thread from his recent Bleeding Cool interview that seems to have touched many a nerve. 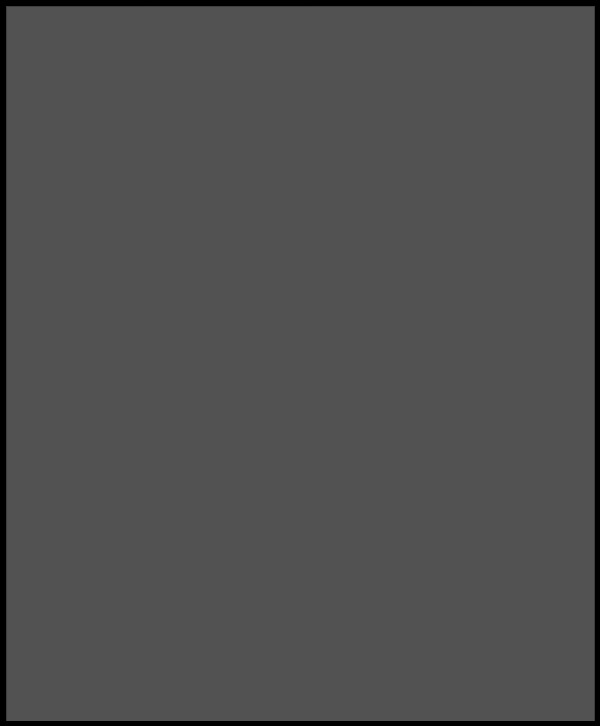 But it may have brought up a question even more important than maintaining good working relationships between creators and publishers. The question of whether or not Batman sits down. I would like to relay an editorial comment that I received near the end of my time writing the Dark Knight New 52 series. 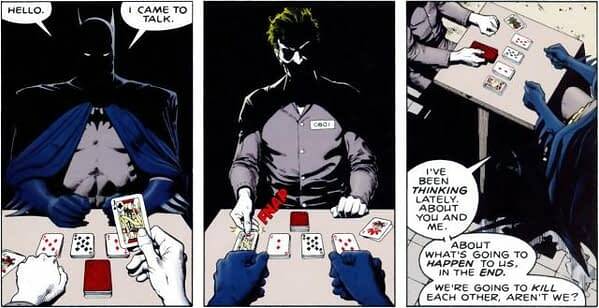 In one scene, I had written that Batman is sitting on a rooftop during an intense conversation, close to a person who has been injured. 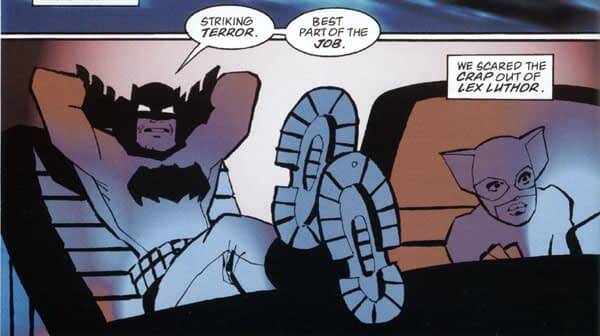 The editorial comment: “We’re not sure you are “getting” the character because it’s common knowledge that Batman never sits down.” This, mind you, after I had made it clear I was not going to rewrite material for the umpteenth time after it had already been approved. 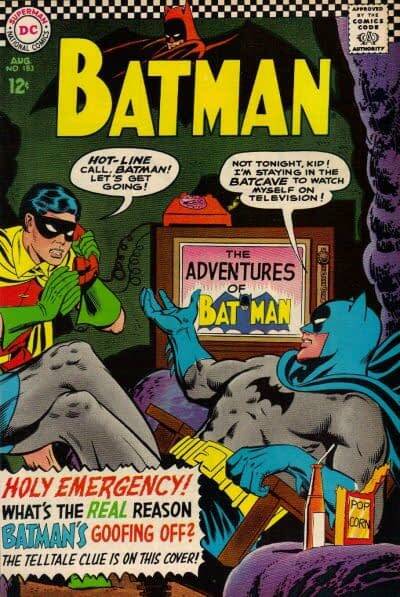 And, of course, Batman never sits down when he is in the Bat Cave looking at all those monitors. I think, perhaps, that if editorial comments are focused around, say, a character’s penchant for standing up as opposed to, say, the interactions between characters or the flow and structure of the story then the people behind such comments are missing the point. The requisite qualification for being a good editor does not have to be a degree in English (though that might help) but neither should it be a ridiculous adherence to past continuity, especially not a haphazard and inaccurate one. 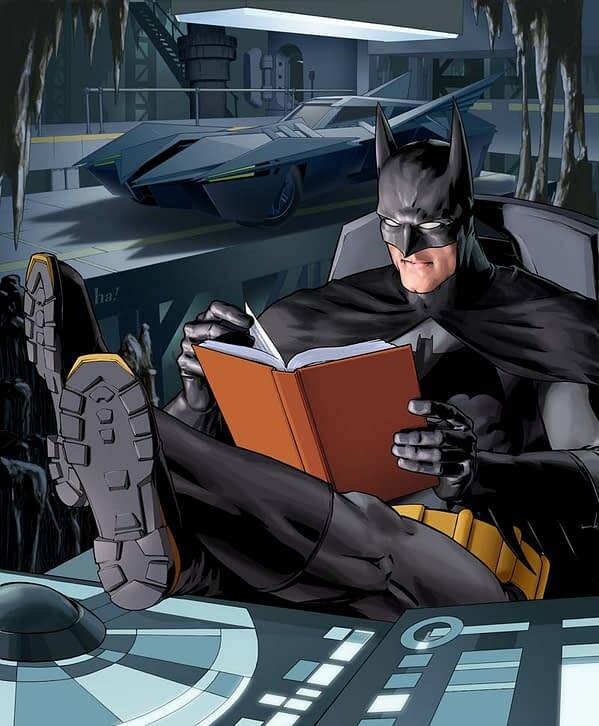 I do take DC’s point to some degree, Batman, certainly in the field, rarely sits. 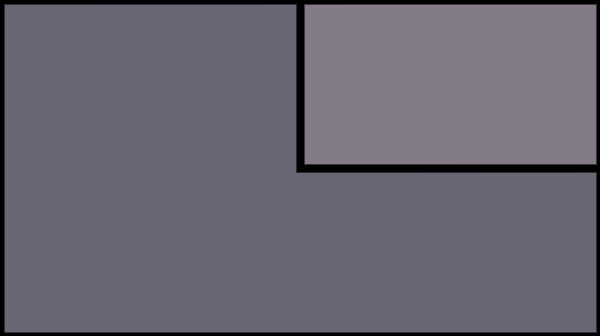 When he does sit, it’s usually away from the centre of action, or there’s a very strong reason why he is not adopting his usual stance. But is it common knowledge? 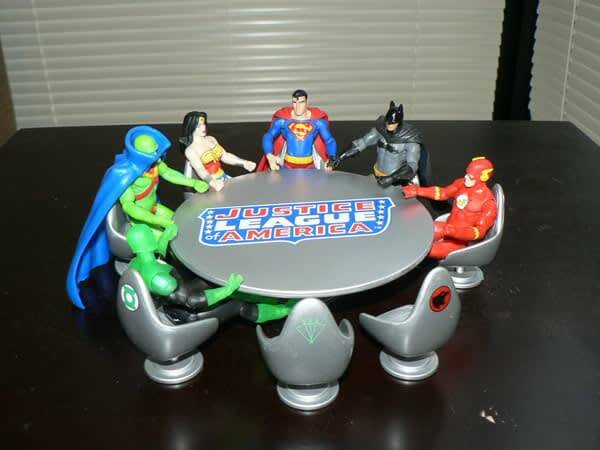 There was a time when Batman specifically did not sit down at the Justice League table. But, he often still found somewhere to sit, or at least slump. But it’s not like he never sat there. Indeed, these days readers can make the man sit down themselves. And over the years did seem to sit down in all sorts of places. 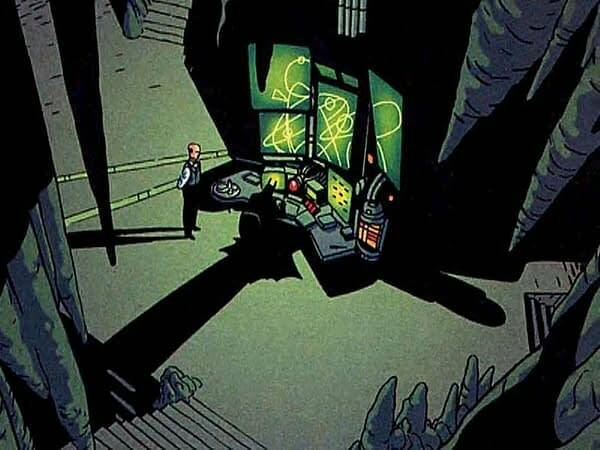 And not just the Bat cave. 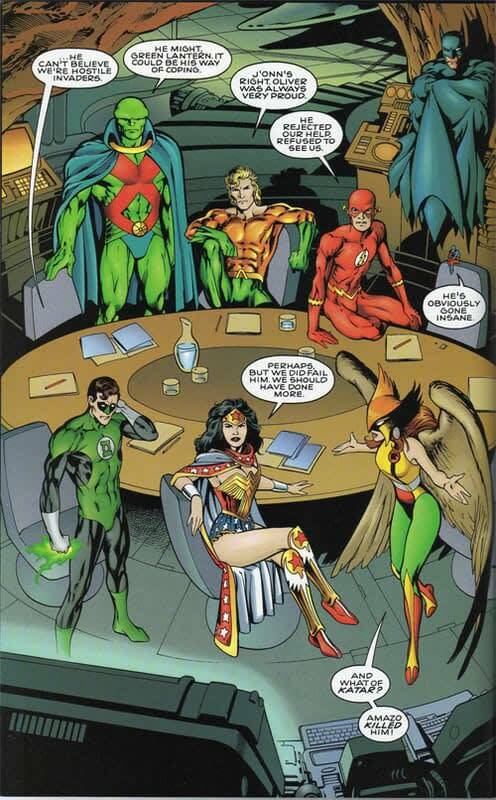 Even very recently in the New 52, he had a bit of a sit. There’s only one answer. 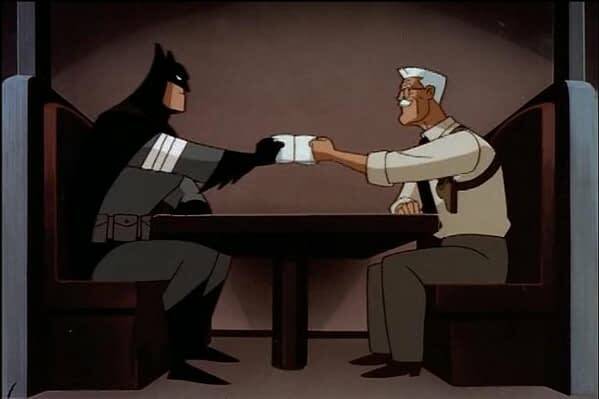 Someone must create a Batman Sitting Down tumblr to collect these images and more. 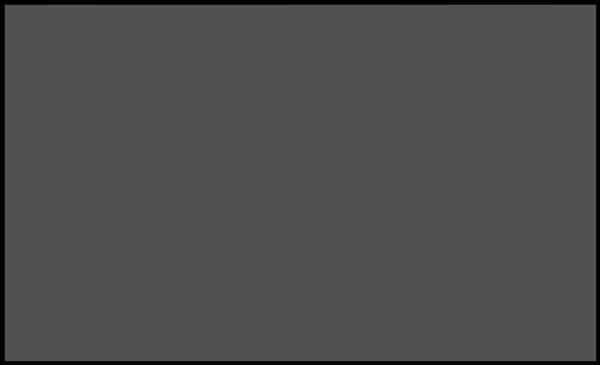 UPDATE: It has been done! 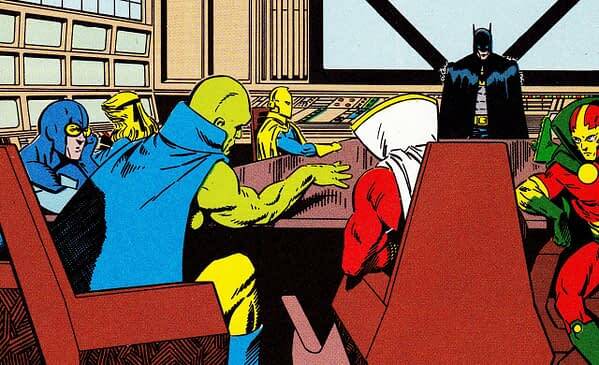 Only then will we be able to make a clear decision as to whether or not Batman sits down.